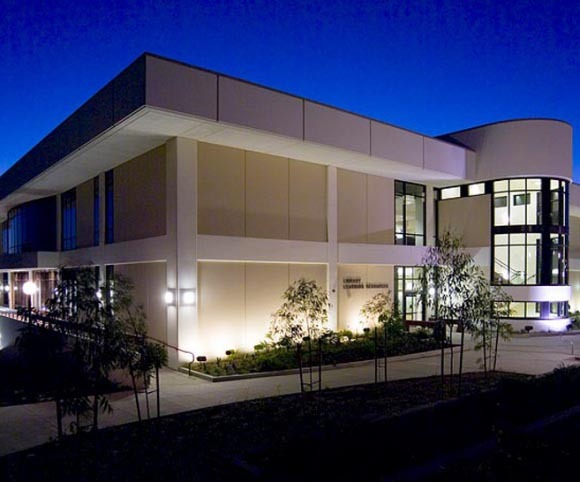 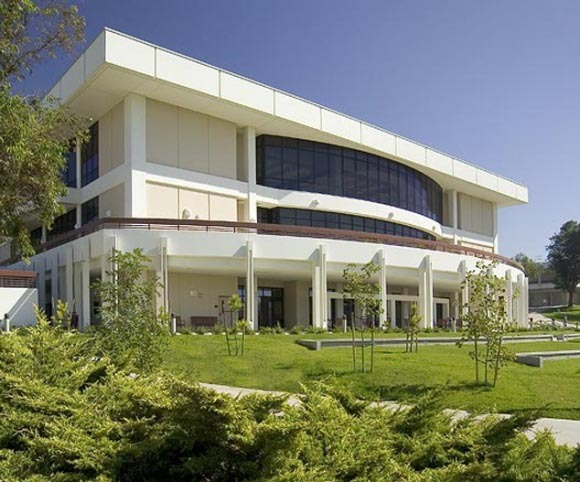 The Moorpark College LRTC is part of the Ventura Community College District’s Measure S Bond effort passed in 2002. 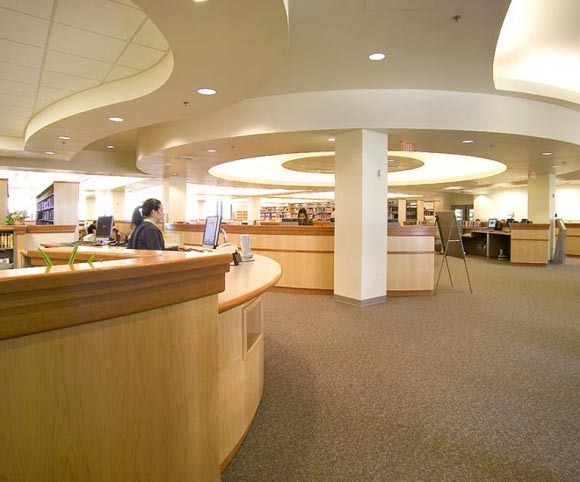 The project, which utilized state and bond funding, addresses a shortage of space for library and independent/remedial learning instruction as well as a need for faculty retraining in new instructional technologies and distance learning opportunities. 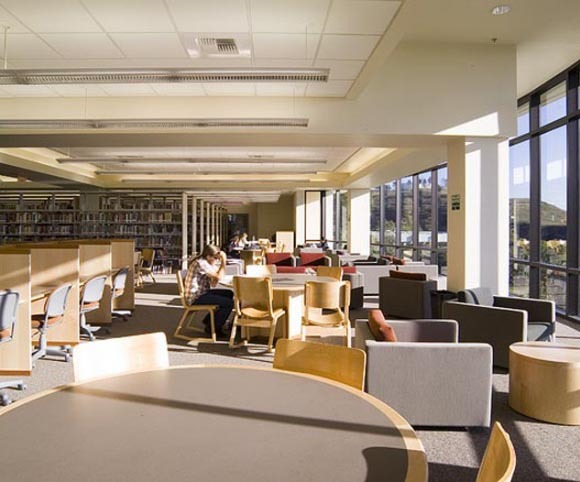 The 56,000 SF facility includes traditional stacks and reading tables; group study rooms; library orientation labs and support spaces; an independent learning center with language and writing labs; a distance learning conference room; and offices for LRTC staff.